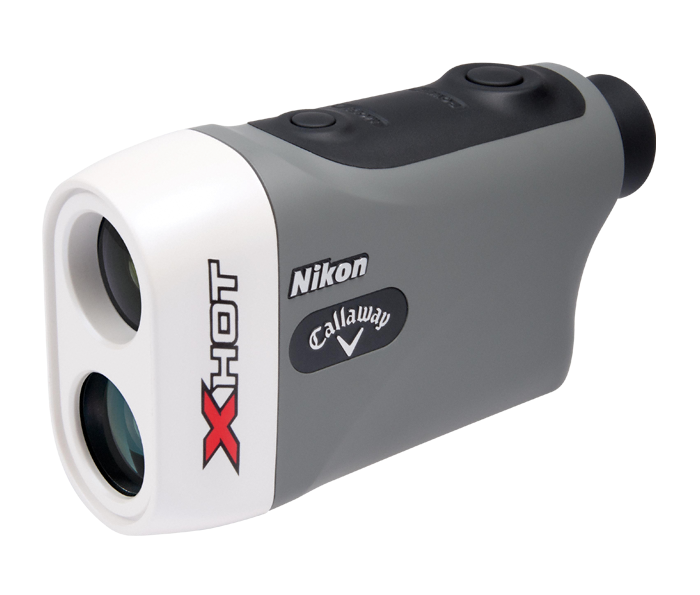 Ultra-compact Size: Easily fits in a pocket or your golf bag. Nikon's First Target Priority Mode allows ranging directly to the flag even with woods in the background. Displays in .5-yard increments: Displays in .5-yard increments out to 550 yards. Waterproof and fogproof (except battery chamber).